IntelliData Solutions is a Qlik Solution Provider. IntelliData Solutions provides Managed Hosting Services. IntelliData Solutions, Inc., specializes in implementing Qlik business intelligence solutions,Managed Hosting Services, web and software development solutions. Our services are focused on bridging the gap between people, knowledge and process. IntelliData Solutions is a Qlik Solution Provider. 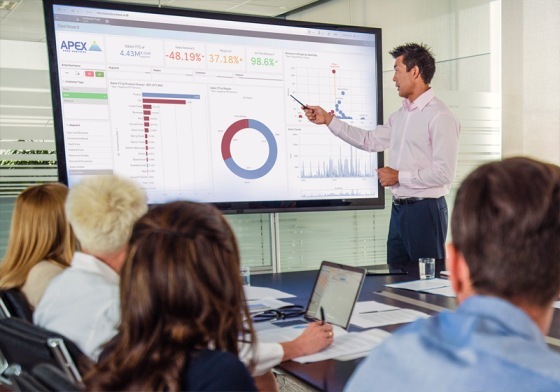 We are dedicated to the Qlik business discovery platform in designing and delivering Qlik solutions enabling companies to prosper in a continually competitive environment.